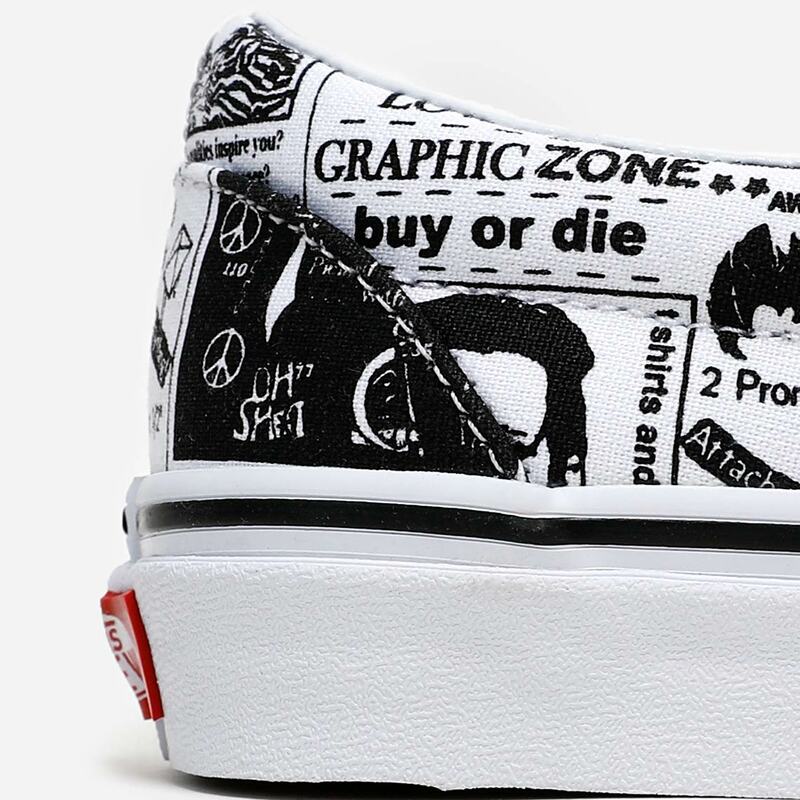 Punk Rock to Pop Art. 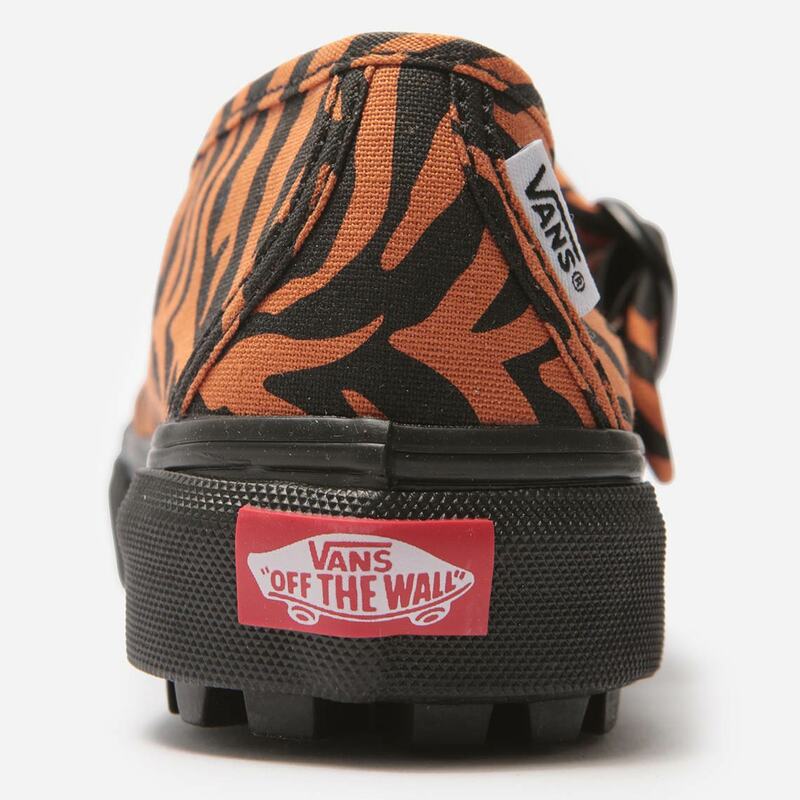 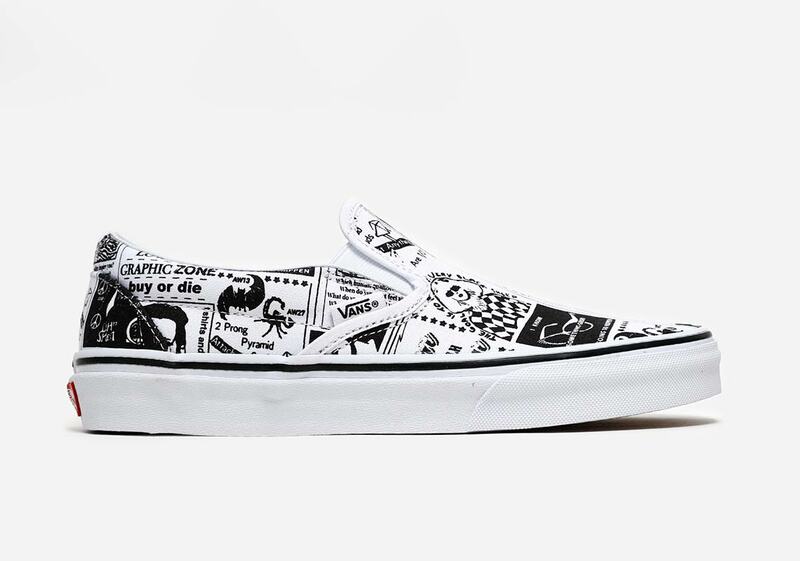 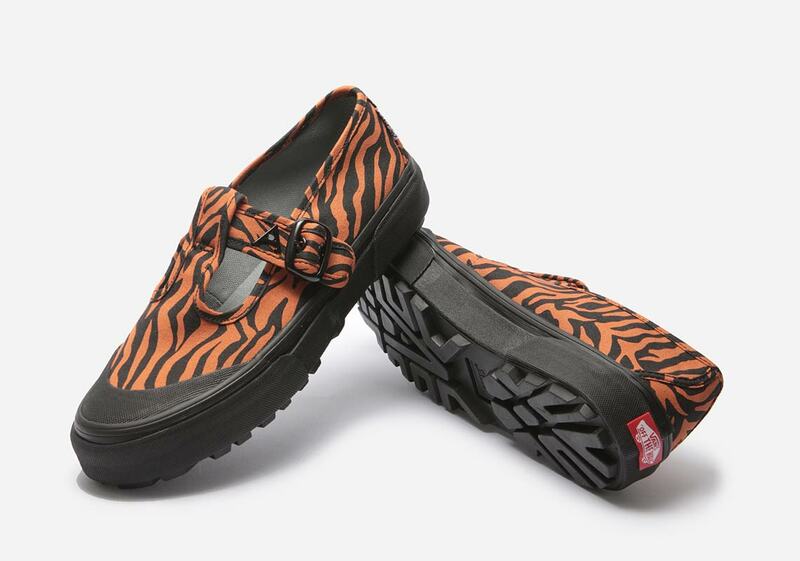 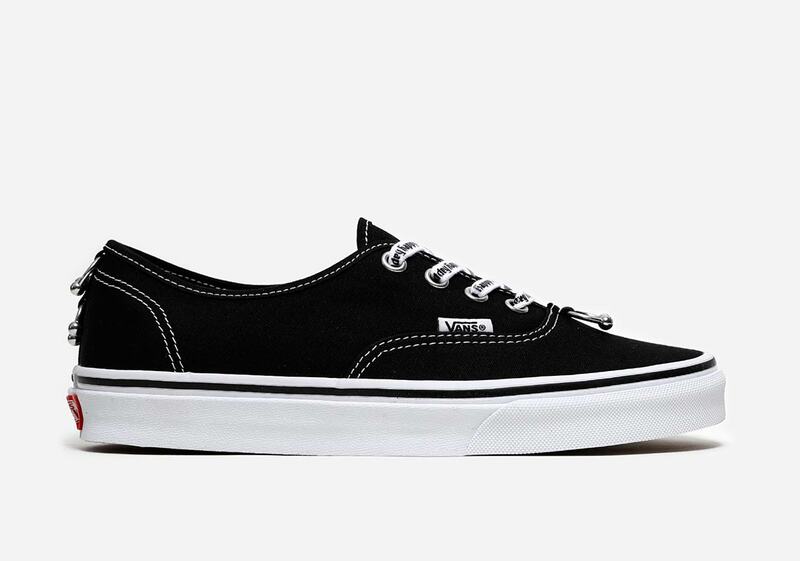 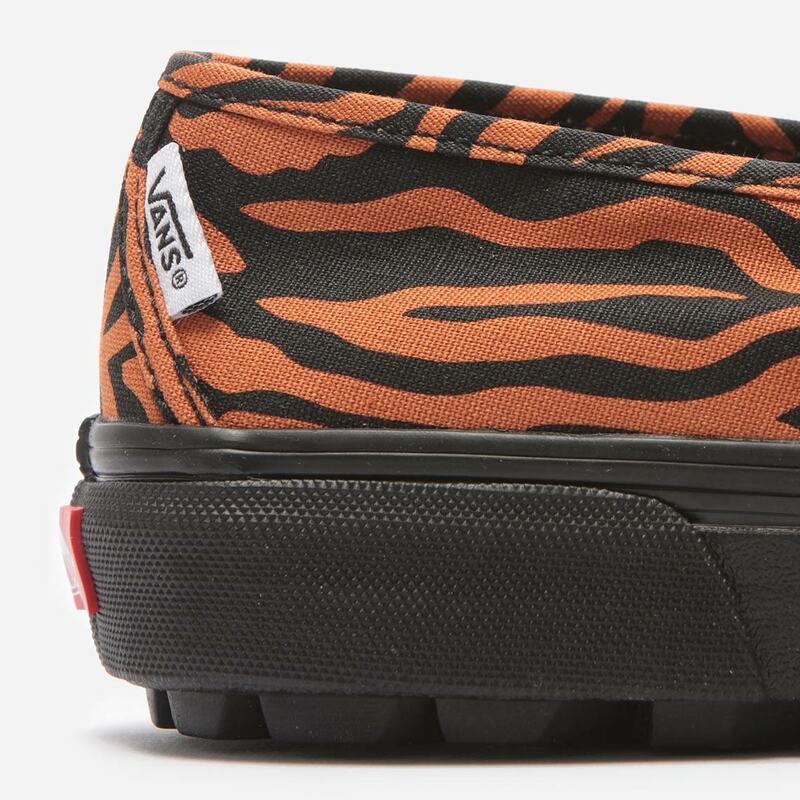 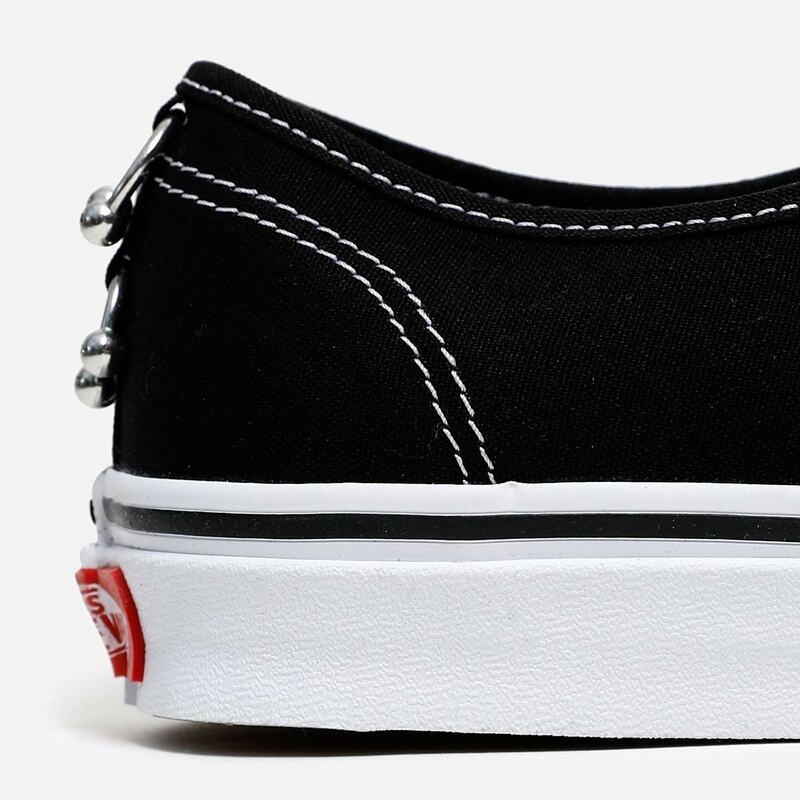 The Vans Authentic, Era, Slip-On, and Style 93 are no stranger to the collaboration. 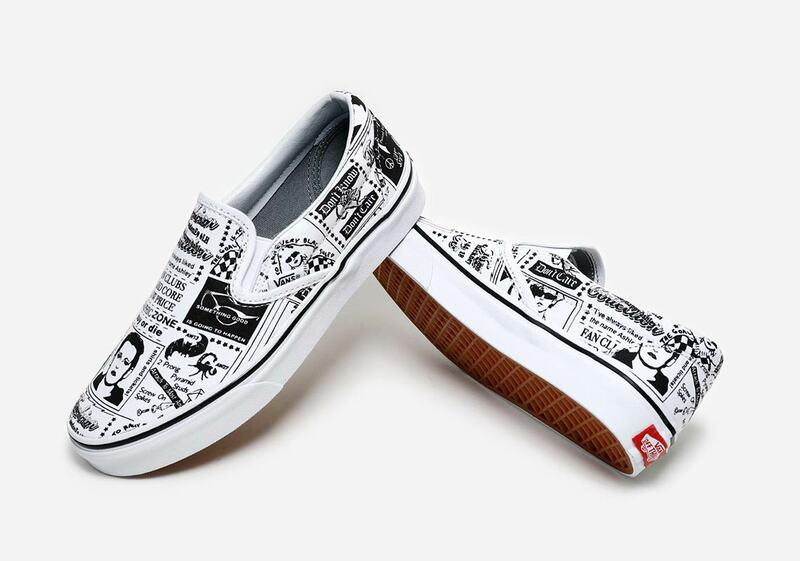 They all serve as the perfect blank canvas (pardon the pun) for budding designers and world-renowned fashion icons alike. 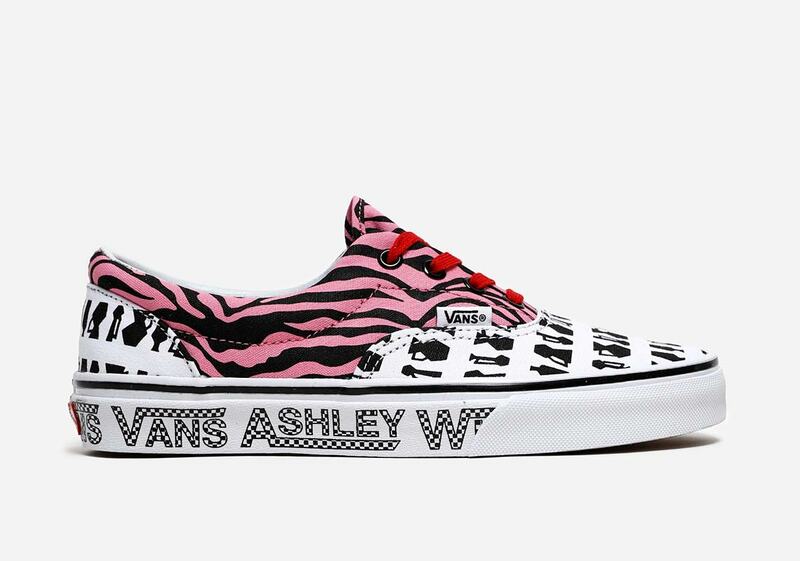 Their simplistic designs present the perfect opportunity to get creative, which is just what London-based designer Ashley Williams has achieved across the iconic quartet. 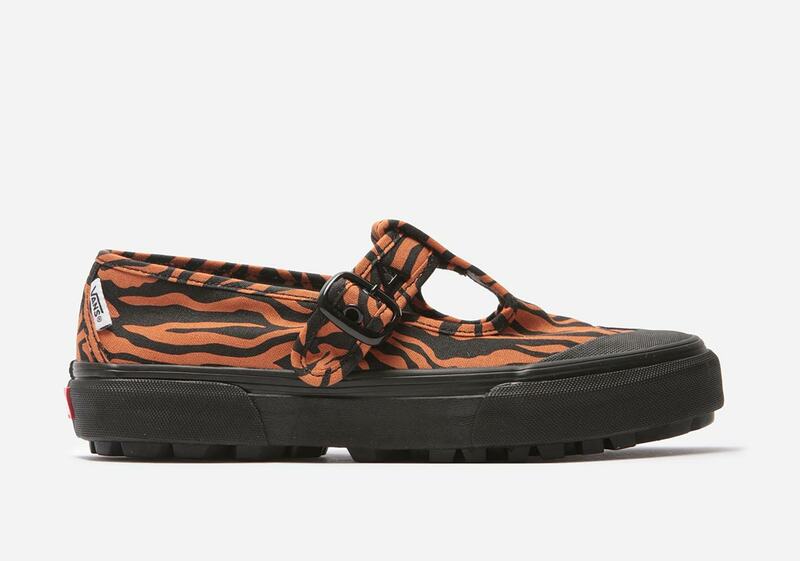 A youthful expression beams, through the use of bold prints and playful concepts, with each individual iteration standing in contrast to the next — the mark of a truly great designer. 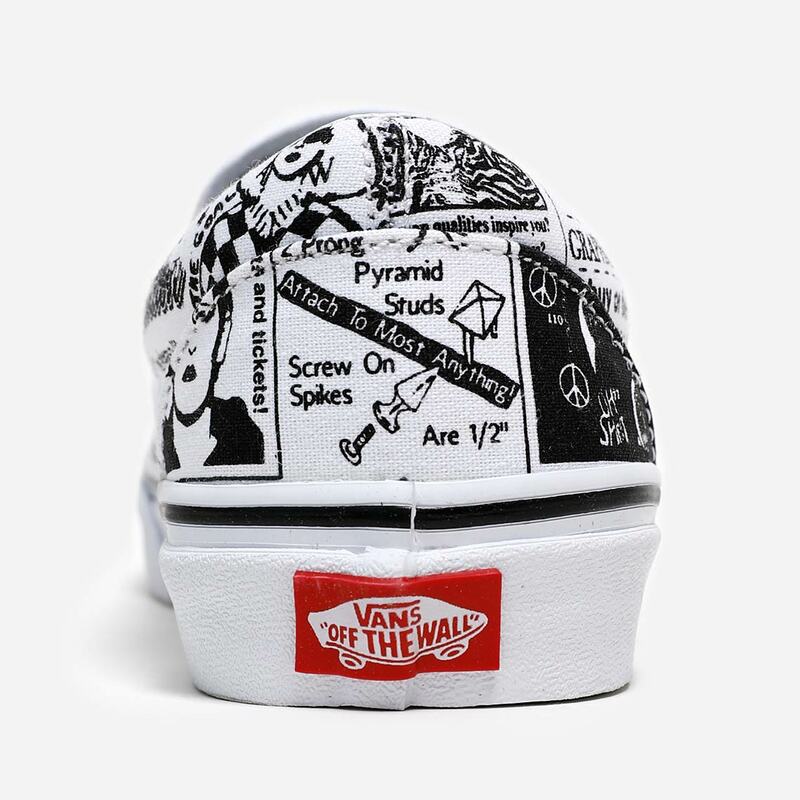 From Punk Rock to Pop Art, Williams has captured a completely different vibe for each offering. 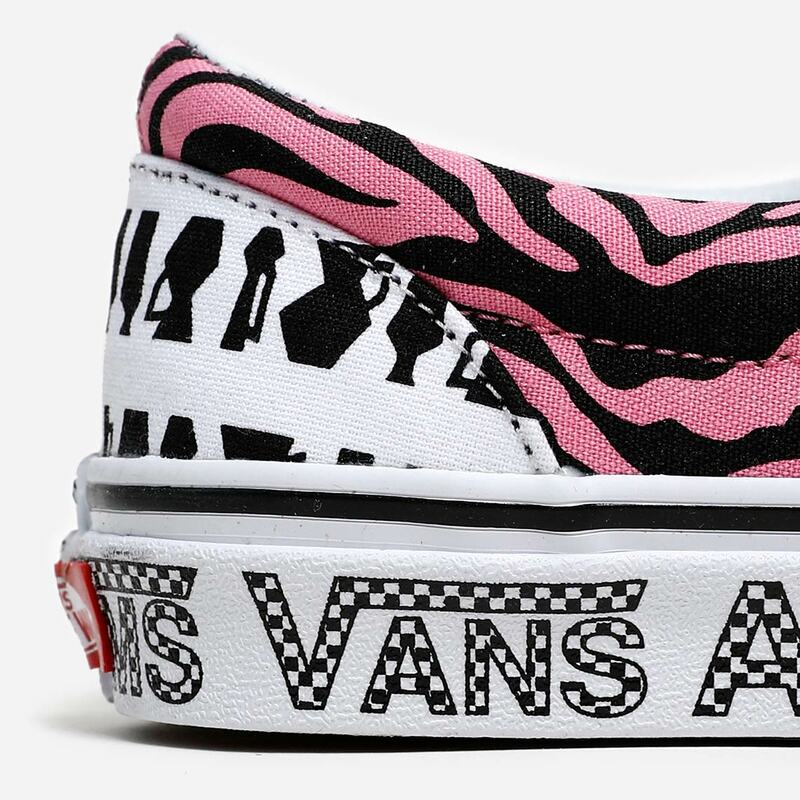 Enjoy a detailed look at each pair below, before their release at select retailers and Vans.com on March 1st.